A warm welcome awaits you at Grassendale House bed and breakfast. 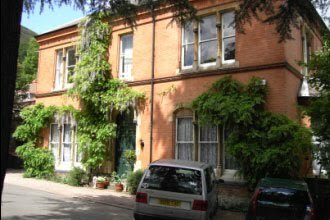 This large, quiet, Victorian house is in the heart of Great Malvern and is now a three star B&B. Steeped in history the house was once a prep school for Malvern College. 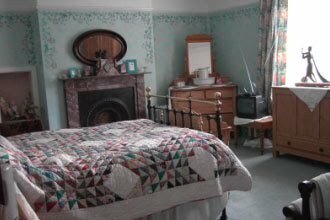 The rooms are spacious, all have a sofa, easy chair and T.V. to ensure a comfortable stay and one has a 4 poster bed. 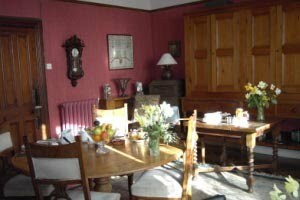 A home-cooked full English breakfast is served in the dining room. There is off-road, private parking outside the house. The town centre with its theatre, restaurants, pubs, and station is within a few minutes walk away. Lifts to and from the station are offered by prior arrangement.